In order to for any company to make the successful transition from traditional marketing to the use of digital media, a company must first build a strategy as to what their goal for using social media will be. Are you a business trying to spread the word about your product? 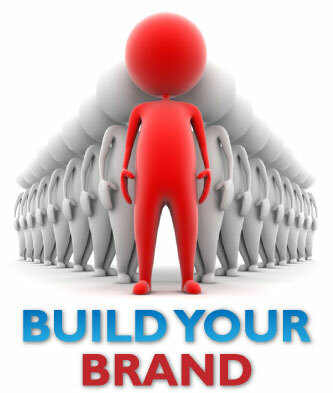 Are you a company looking to increase your brand awareness? No matter what the hope is, the ultimate goal in any social media marketing campaign should be to create engagement to develop long-lasting relationships (CRMs) with customers. In these 4 steps, you can find out exactly what is needed to get the most out of your marketing efforts and what will create the most amount of buzz about your company. Naturally, the first step in social media marketing is building your content! This includes making a Facebook, Twitter, Linked-in and so on to create web presence. When you have these up and running you want to make sure that you create quality content that is relevant to your customers and target market. You’ll want to put a brief overview of your company and an up-to-date list of your services or products; you also can include some content describing your brand’s core values and any community related work or philanthropy. Essentially you want to create a place where your customers can virtually visit and feel connected to your business. Next you’ll have to manage your content by creating a multitude of different platforms to keep your visitors engaged and interested. This can be achieved through contests and social campaigns to give visitors an incentive to become involved and also through the use of opt-ins can go towards creating a thorough and meaningful database. By creating micro-sites and Facebook and Mobile apps, you can ensure that your customers are receiving the most up-to-date content right no matter where they are. Now that you have created your content and learned how best to reach it to your existing customers, you want to be able to reach even more people. And to best do this, you have to go back to your mom’s favourite words, “sharing is caring.” People are far more likely to take interest in a brand or product if they know their friends and trusted peers are interested as well. So get your people to start sharing! Create share and win campaigns or invest time in sites such as Facebook where the share button is easily used; tweet, share, re-pin, email, do anything to get your word out there! The most important (and usually most difficult) part of social media marketing is creating some meaning out of the engagement you have just created. With the use of the MavenSocial platform, you can identify your top brand influencers, view the channels your visitors and opt-ins have entered in through and observe your social lift. This lets you know exactly what you’re doing right and what you can do to project your business even further into social media. The road to creating social engagement can be stressful and time-consuming but is the future of marketing and thus is invaluable to companies in today’s marketing landscape. It’s all about creating content that keeps your current and potential customers interested and measuring these trends to find out exactly how to tailor your marketing efforts to your market. 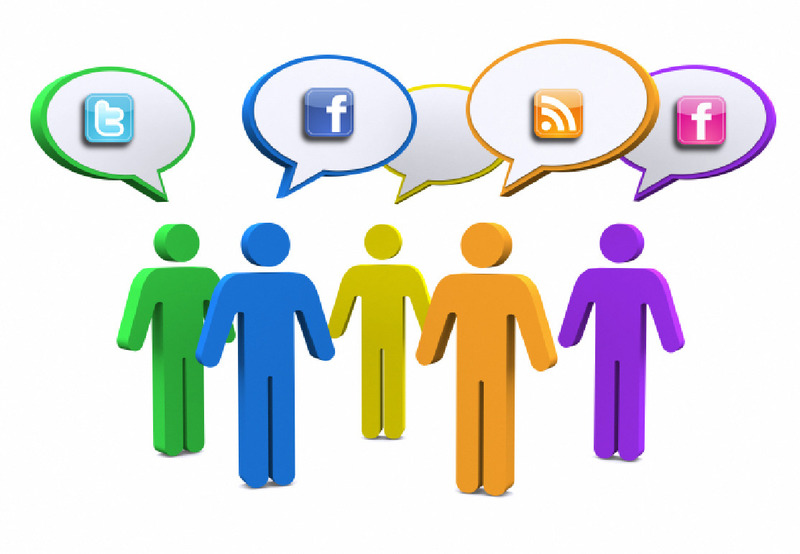 To find out how MavenSocial can help your business today, click here. As someone who owns their own business, this information is very useful. Thanks!